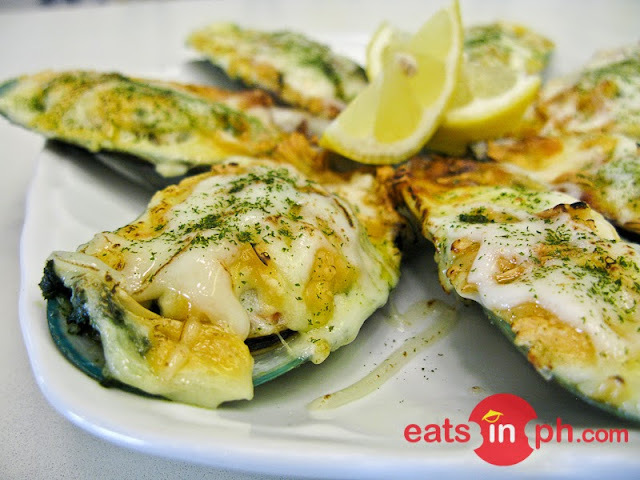 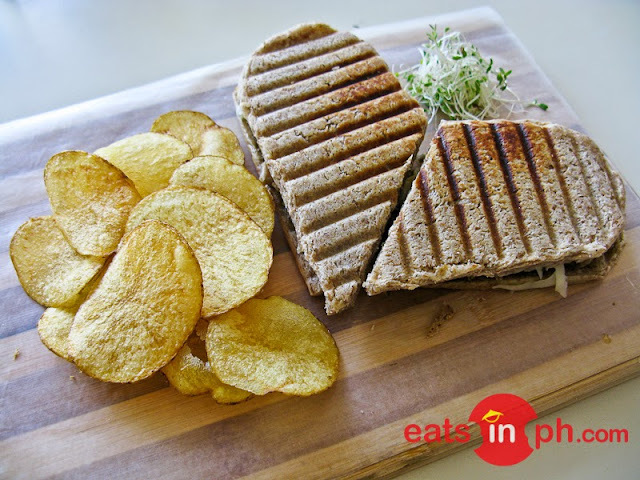 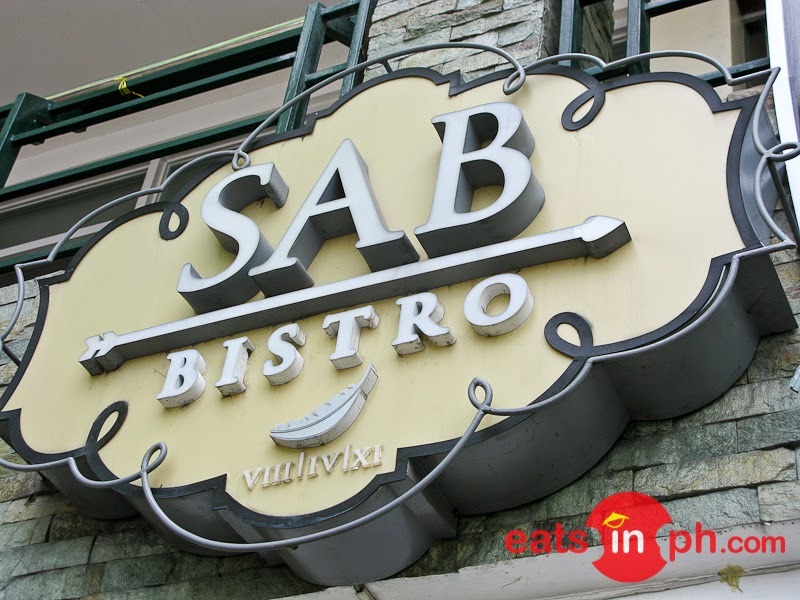 Located along Mc Arthur Highway, Balibago, Angeles City (Infront of BPI Balibago), SAB Bistro is a casual dining restaurant that offers interesting dishes freshly prepared by Chef Saira Yap. I doesn't only offer sumptuous dishes, but the place itself is really lovely. 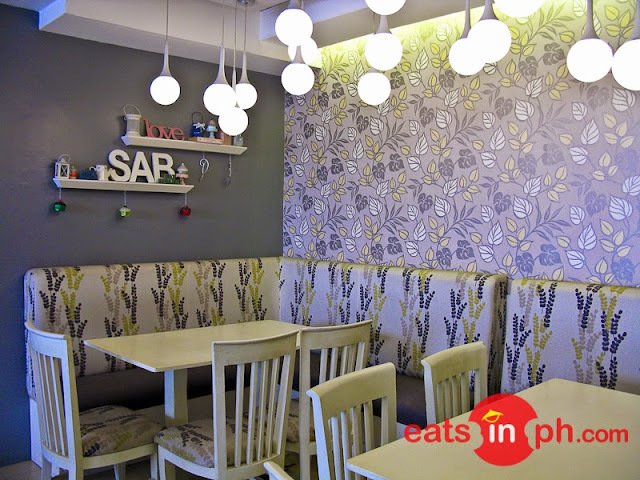 It has chic and stylish ambiance; the color combination inside the restaurant is so appealing, which surely makes any dining experience truly memorable.